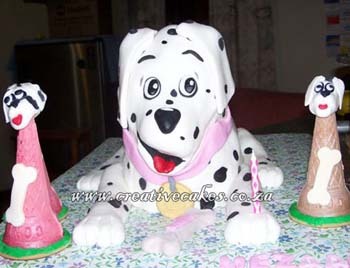 -- along with every other Dalmatian puppy in town! Now Pongo and Perdita must rally their animal friends and use the power of the "Twilight Bark" to find Cruella's secret hideaway and free the puppies. Featuring the unforgettable toe-tapping song "Cruella De Vil,"
101 DALMATIANS is one of the most cherished and sought-after Disney classics of all time -- and among the last films to bear the personal touch of Walt Disney.